We all have mixed feelings towards the closing down of Boracay for the next six months—it’s 2017’s best island in the world, after all—but we all know it’s for the good of the island. It may be goodbye for now, Boracay, but luckily the Philippines has got a lot more breathtaking beach destinations to offer that will blow you away (7,641 islands, baby!). Clear blue waters, fine white sand and something unique in each and every destination that will make you come back for more. Whether or not you are a chill Caveman or a party Caveman, we’ve got the perfect beach destination for you. So here it is, we give you seven beaches you should definitely be visiting this year! Siargao is dubbed the surfing capital of the Philippines, but there are a lot of other adventures that await you too if you’re not into surfing. You can go island hopping, and one of the places you should go to is Naked Island. 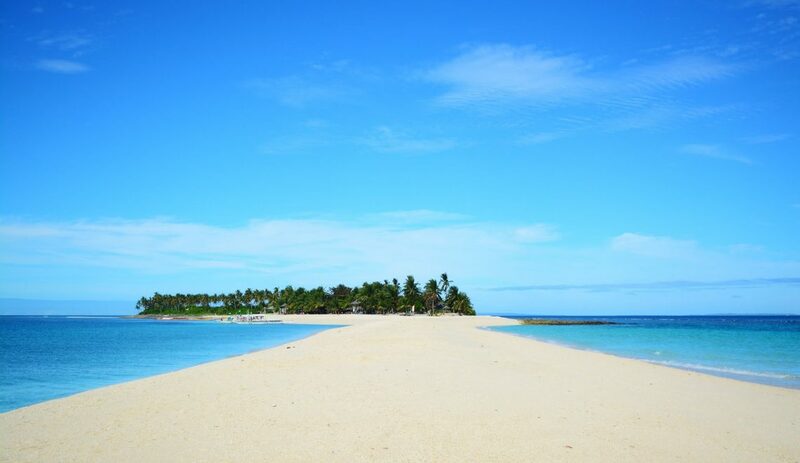 It got its name because the island has nothing but fine white sand. Wanna see more of this beautiful island? View our Siargao photo diary from last year here. Coron is beautiful, and Malcapuya Island proves just that. Tall palm trees, clear blue shores and if you walk the whole stretch you can find a perfect spot with little to none people. 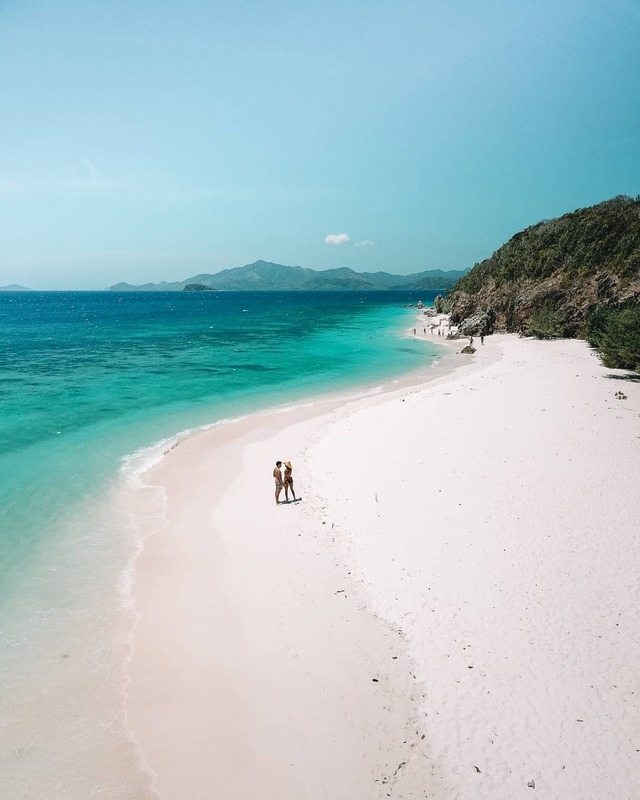 You can also go snorkeling here, there are snorkels for rent and a boat that will take you to a spot where you can see the amazing aquatic life of Coron. Caramoan is located in the Bicol region, the southern part of the Philippines. 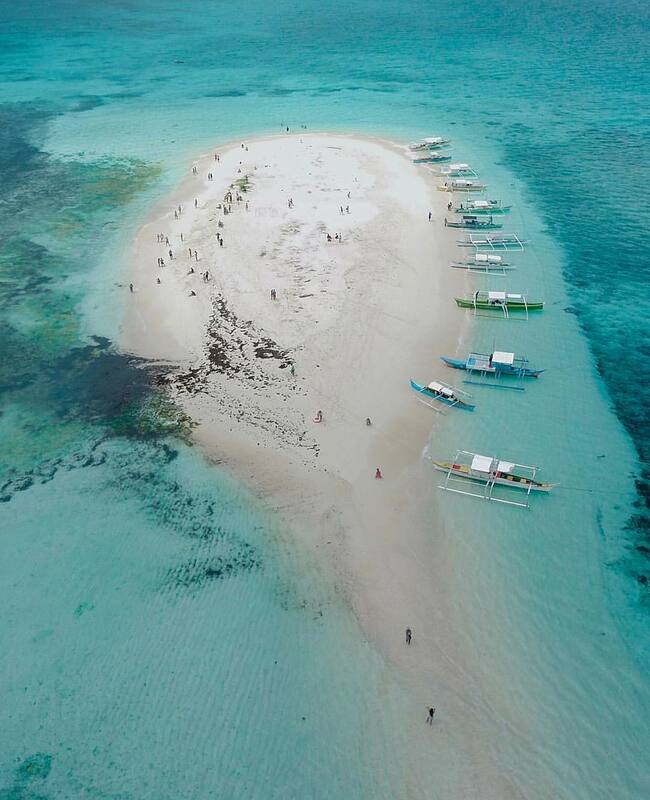 It is one of the underrated beaches in the country but it’s gaining traction these past few years and we don’t wonder why—it’s just spectacular. It’s perfect if you’re a Caveman who loves to island hop because there are a lot of other islands surrounding it. You can remember that we’ve talked about San Juan before, but this little beach town truly deserves a spot in our list. If you’re a Caveman in the city and need that quick beach fix, La Union is a four to six-hour drive away from Manila. La Union is known as a surf spot but it is also a great chill spot to just lay around in the beach. You can also experience a different kind of nightlife here—a fun and care-free party with locals and travelers alike. Virgin Island, a bit similar to Naked Island, because it barely has anything on the island but the beach and the powdery white sand. Although in this island there are around two stalls that sells fresh coco juice and uni straight from the shell! This should definitely be part of your itinerary if you visit Bohol. 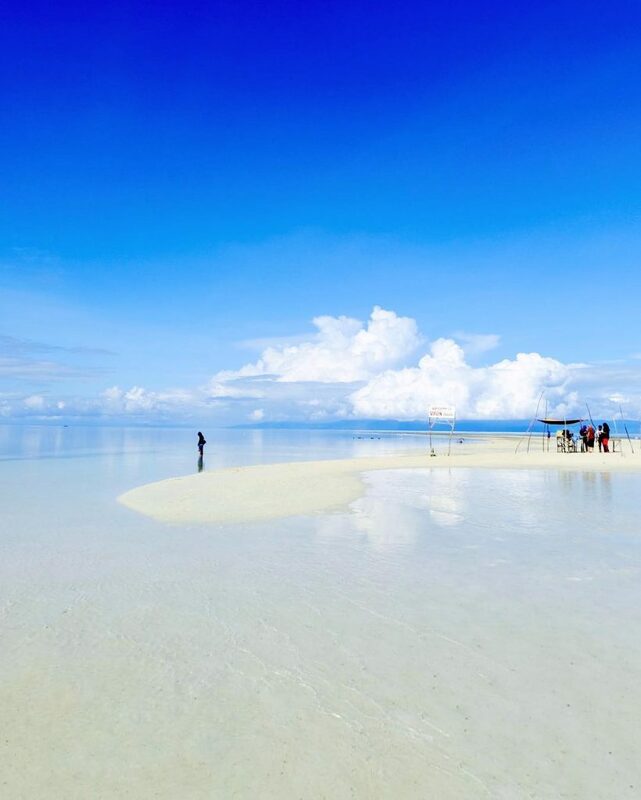 Another underrated beach destination is Camiguin. It is located in Northern Mindanao and you can go there through Cagayan de Oro City. You can go diving in this area to see the gorgeous underwater life or sunbathe in the unspoiled white sand shores. 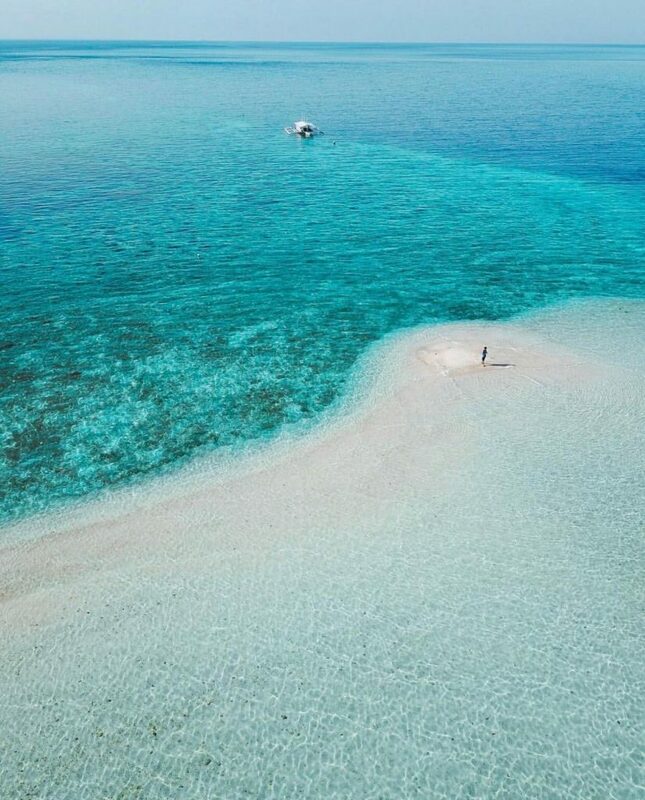 Sumilon Island is located in the Southeastern tip of Cebu. Not only is this place a cool spot to swim in but there are actually a lot more activities in the area like kayaking, snorkeling, diving and trekking. If you are an adventurous Caveman, make sure to look into this place. But before you plan your tropical vacation to any of these beaches, a friendly Caveman reminder to take care of the places you visit. Let’s keep our waters clean and trash-free. Let’s preserve the beauty of these islands so that everyone will be able to have a great experience in these places too. What island are you planning to visit first? Share it with us below!